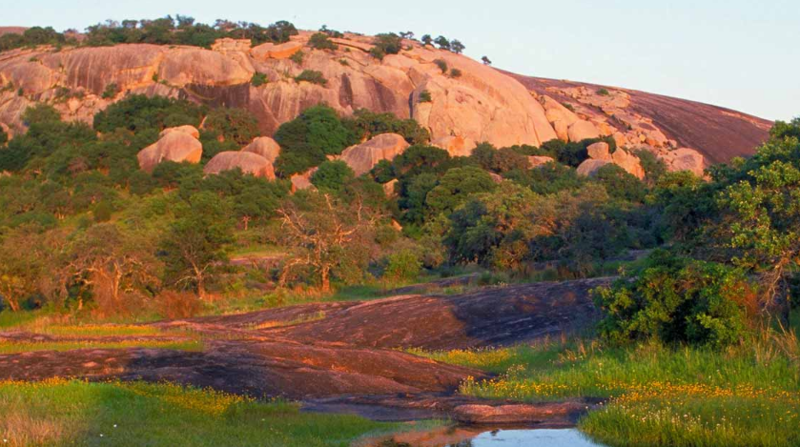 ​The massive pink granite dome rising above Central Texas has drawn people for thousands of years. But there’s more at Enchanted Rock State Natural Area than just the dome. The scenery, rock formations and legends are magical, too! Come experience the second most visited wine region in the United States, second only to Napa Valley, according to Orbitz Travel! Texas is gaining a reputation for growing high-quality grapes and producing world-class, award-winning wines. 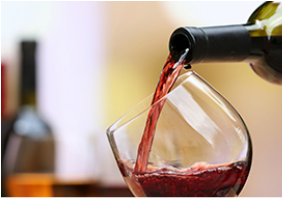 With a perfect combination of sun and soil, the central texas wine region is reminiscent of the wine growing regions of central Italy and the Rhone Valley in France. Discover picturesque vineyards, charming tasting rooms, and barrel cellars filled with aging, premium wines that showcase the unique Texas Hill Country terroir. Nestled along Baron’s Creek at the eastern edge of Fredericksburg next to the Texas Rangers Heritage Center, Fort Martin Scott was the first U.S. military post to be established on the western frontier of Texas. Today it is an historical treasure listed on the National Register of Historic Places. Visitors to this National Historic Site are free to wander about the grounds and reflect upon the importance that this old fort played in the development of the great State of Texas. Once teaming with the activities of soldiers, civilians and teamsters, today it is brought back to life during many of the regularly scheduled living history reenactments and events held at the fort.